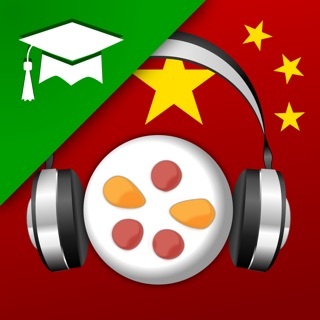 Play & learn to write Chinese! Characters fall from the top of the screen - you have to tap them and draw them correctly to score points. Just don't let them reach the bottom, or - kaboom! Let five of them drop and the game is finished! But the learning continues; you can review everything that you saw, complete with stroke order diagrams and testing at your own pace. Characters you made the most mistakes on are highlighted at the top of the list. • trainchinese Chinese Writer can test you on 7,600 Simplified and Traditional Chinese characters, and features stroke-order diagrams, English explanations and high quality audio recordings for every possible pronunciation of each one. • The app remembers which characters you've had trouble writing and prioritises them in future games, as well as highlighting them in the character pack browsing screen. • Includes an animated introduction to the basic rules for writing Chinese characters. 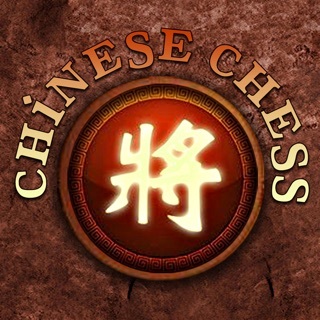 • Characters are divided into packs by difficulty according to the official HSK standard. Hundreds are included in this free download. 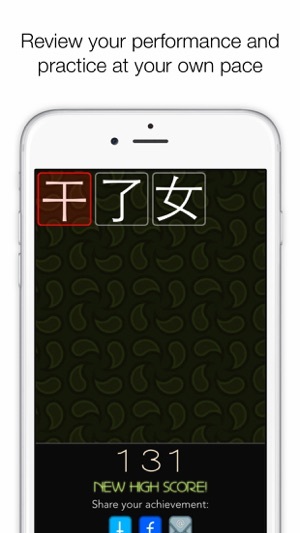 • Create your own packs by searching for characters by Pinyin. You can even mix Pinyin, English and Chinese characters in one search to find as many results as possible, and one tap adds them all to your custom pack. • Your kids can play. Your grandmother can too. Now everyone can enjoy the pleasure of learning this beautiful system of writing. 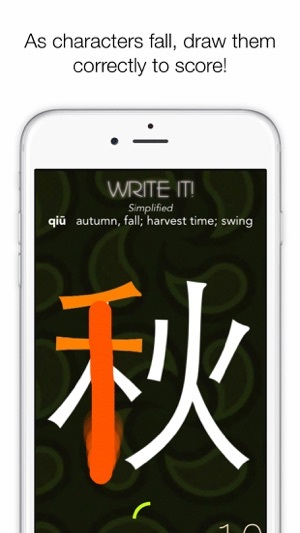 • Whatever your writing level, you'll improve with trainchinese Chinese Writer. Beginners can start with simpler characters and at a slower pace, while experienced students will blaze their way through those HSK 4 hanzi! • Create your own character packs and share them with friends by email. • Feeling proud of yourself? Share your high score with your friends via Twitter and Facebook. 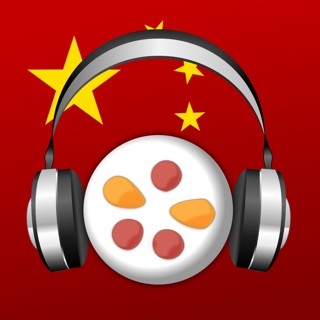 • Already a trainchinese user? 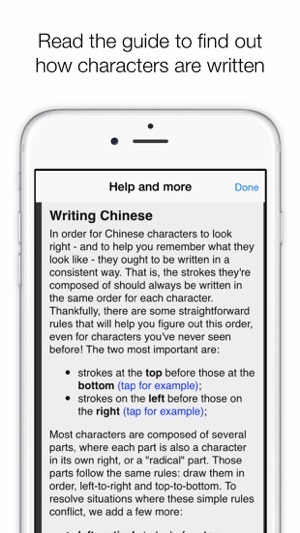 Download the characters you're learning into trainchinese Chinese Writer for free! Learn to write Chinese characters with trainchinese Chinese Writer. It's educational, entertaining - and addictive! 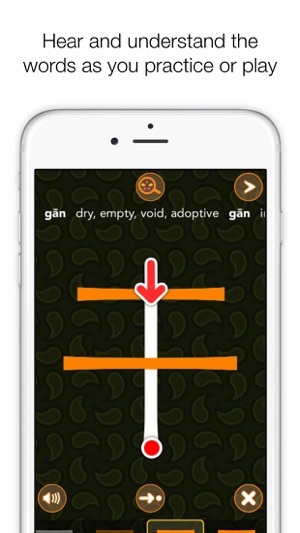 Now you can play at a more relaxed pace, with up to 60 seconds before a character hits the bottom. Plus we've improved the shuffling so you don't see the same characters over and over. There are also some lovely bug fixes for iOS 9 and small screens! The free version is good. It comes with close to one thousand characters. I bought the paid version because it's fun, good practice, and you can make your own character packs to study what you've learned elsewhere. After a couple hours, I feel comfortable handwriting characters, and they no longer seem random. I have been studying Chinese for 16 years, and teaching it for more than five years. 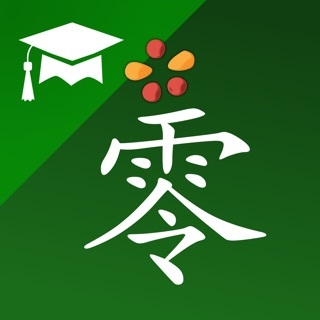 This is hands-down not only the best Chinese writing app that exists for iPhone, it's the best tool for learning to write Chinese characters in general. The fact that you can create your own packs to study from makes it invaluable. There's plenty you can do with the free version, but the expansion packs are also reasonably priced. I hope this never goes away.